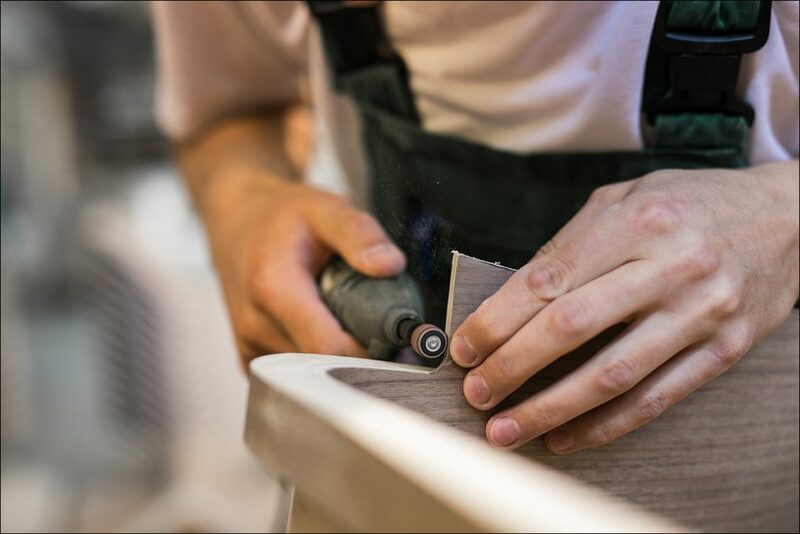 Plycollection is combining the experience and capabilities of Latvia’s largest furniture manufacturers with modern and world-renowned design. 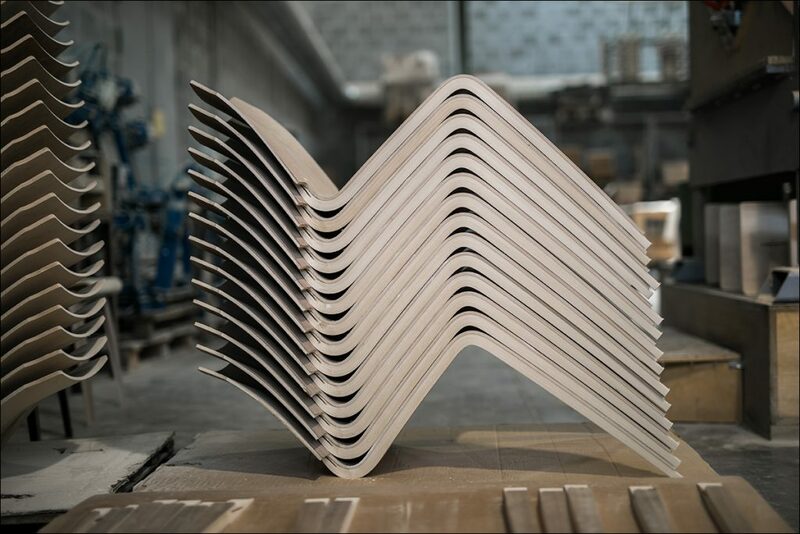 The innovative development process results in a collection of unique molded plywood chairs that fit anywhere – from homes and offices to public areas. 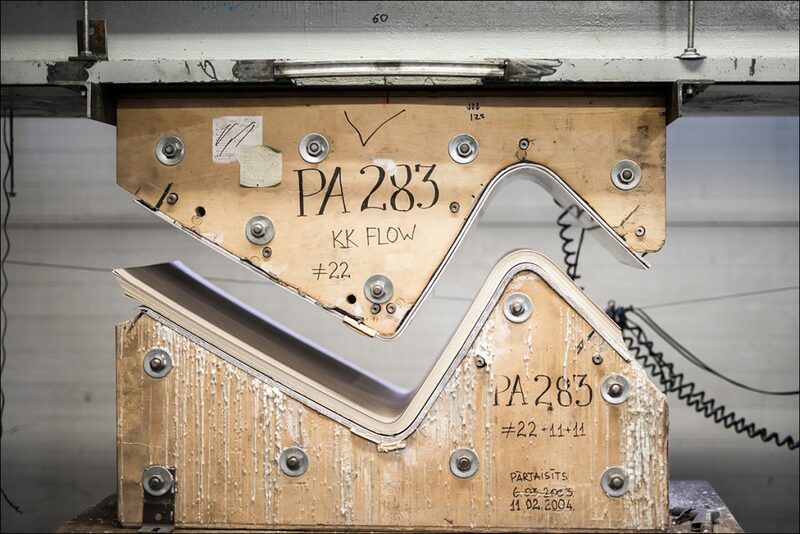 Curved glued plywood The furniture parts are produced by gluing several layers of plywood in electrical or high-frequency press forms, before that the plies are glue-rolled and placed on each other so that the fibers would be either perpendicular or longitudinal, based on the needs of the specific product and its design. 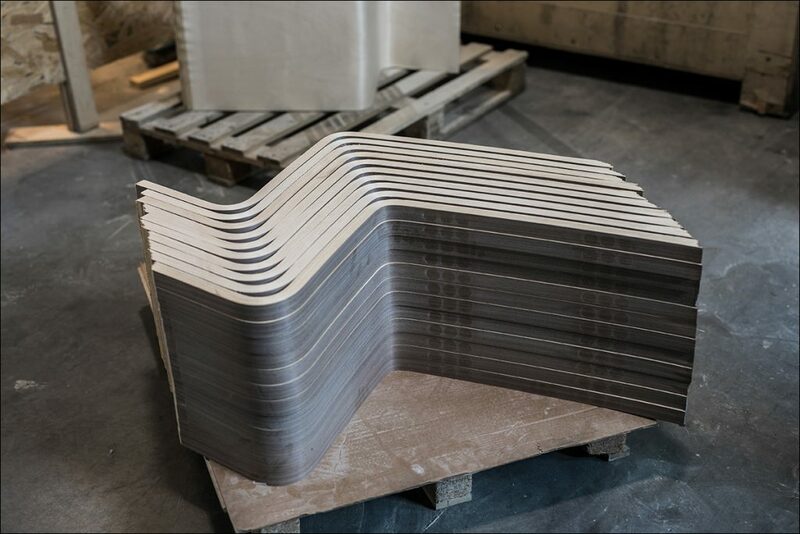 The internal plies are birch plywood of different thicknesses – from 0.5 mm to 1.5 mm. 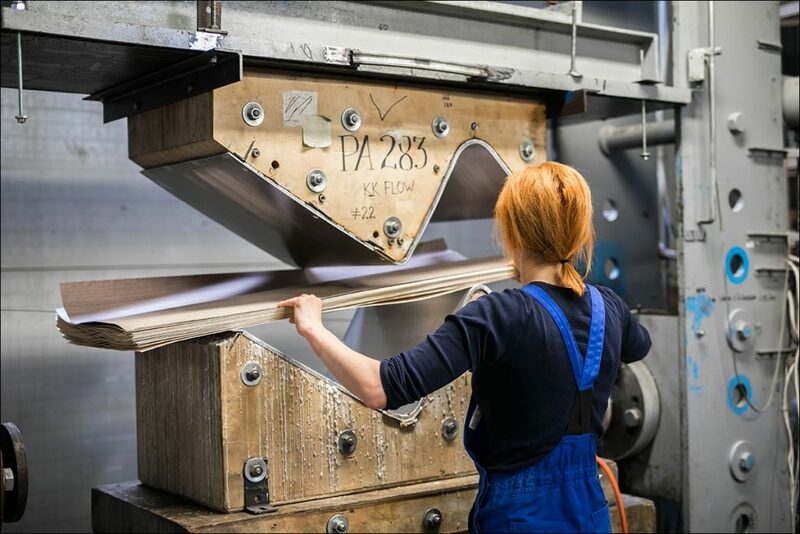 The plies can be combined and grown in a way that allows the finished curved plywood to transition from thicker to thinner by gradually reducing or increasing the number of plies. 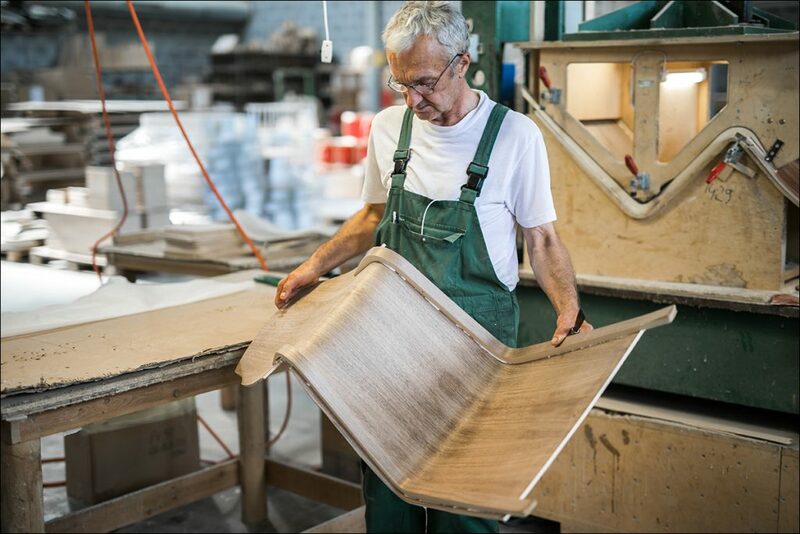 The available surface veneers include birch, oak, laminate, walnut, wenge, zebrawood and other woods. 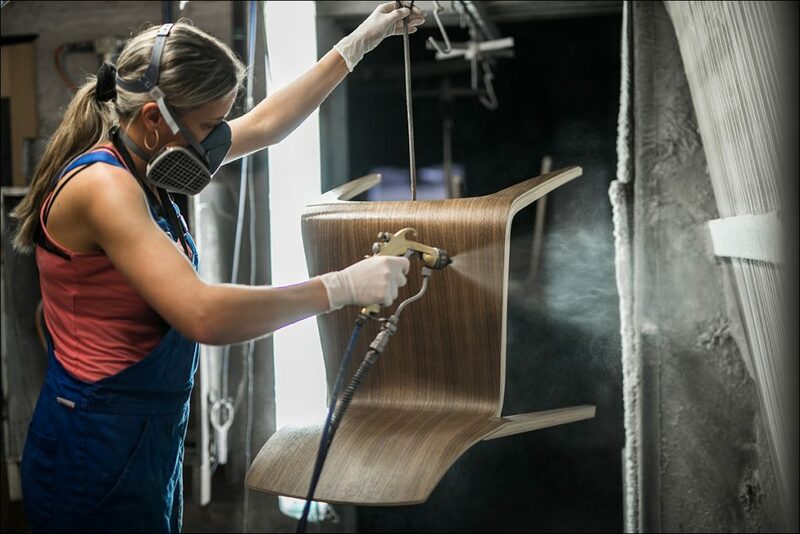 The chairs or furniture details can be finished in a variety of ways – we can use varnish, bleached varnish, cherry, wenge or black stain or tinted varnish in any of the NCS shades. 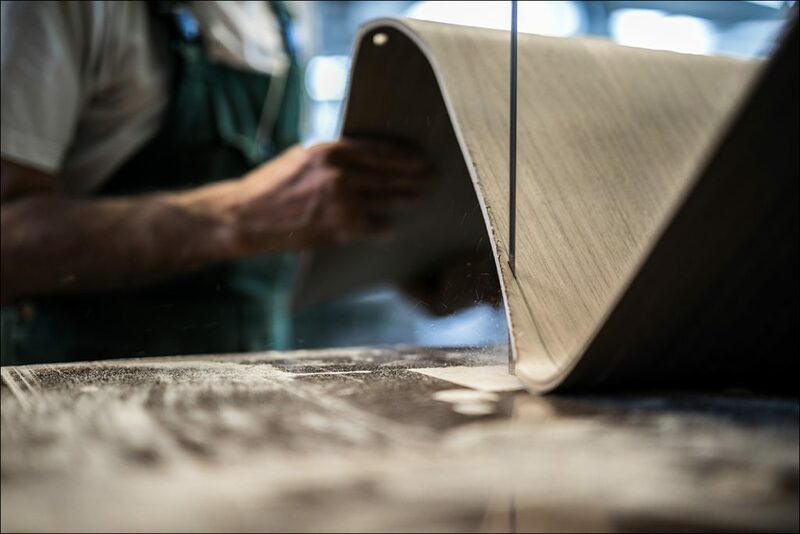 You can be sure that all manufacturing processes are according to European Union guidelines. Was born in Roskilde in 1958 and educated as an industrial designer in Denmark. From the early 90’s to his passing away in 2008 he collaborated with an impressive string acclaimed danish and international companies as well as receiving several prices and honors for his innovative designs. 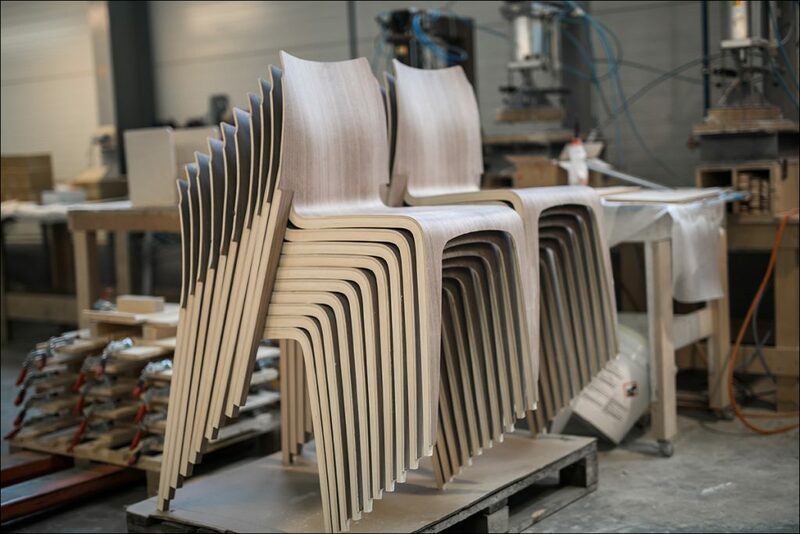 A major bulk of his work was dedicated to Danida’s furniture projects in Bolivia, Egypt and Vietnam. 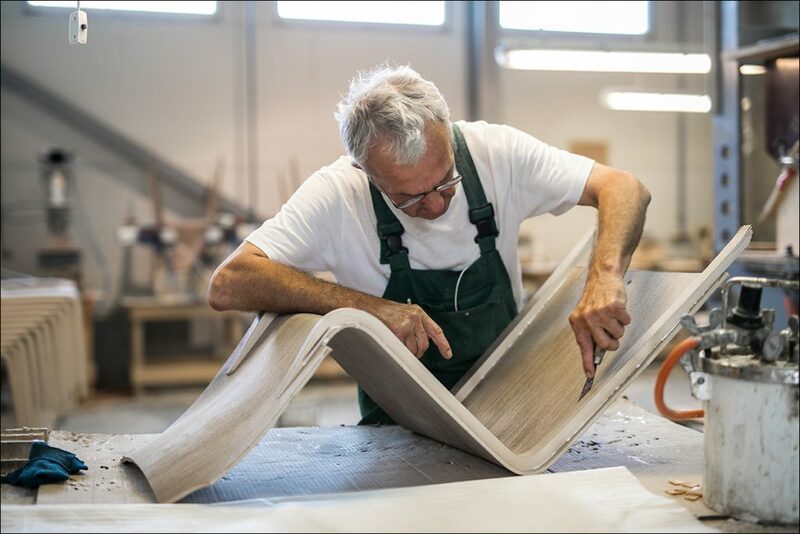 Berg had a clear preference for creating his elegant, functional and simple designs in sustainable wooden material of many kinds. He was an early pioneer in the exploration of bamboo in modern designs. For Jakob Berg the concept of beauty was essential and he often said that “without beauty man wouldn’t survive a second”. 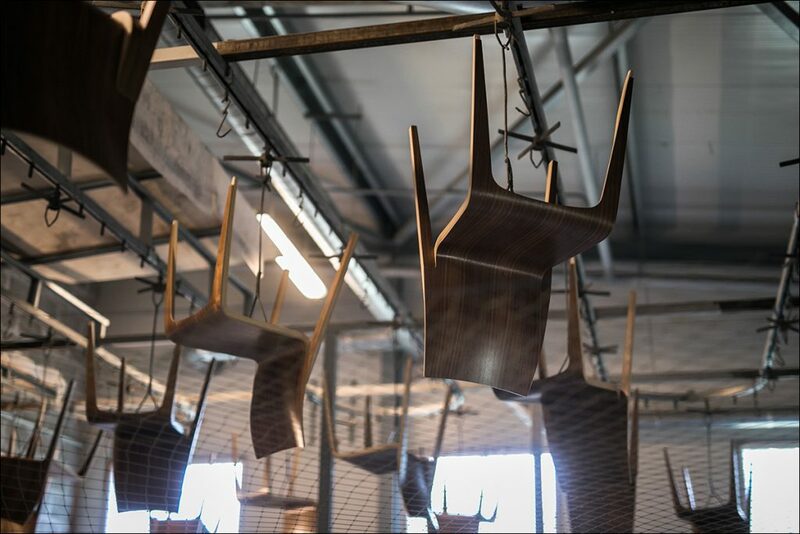 One of the best-known danish design studios, a partnership of Poul Christiansen and Boris Berlin. 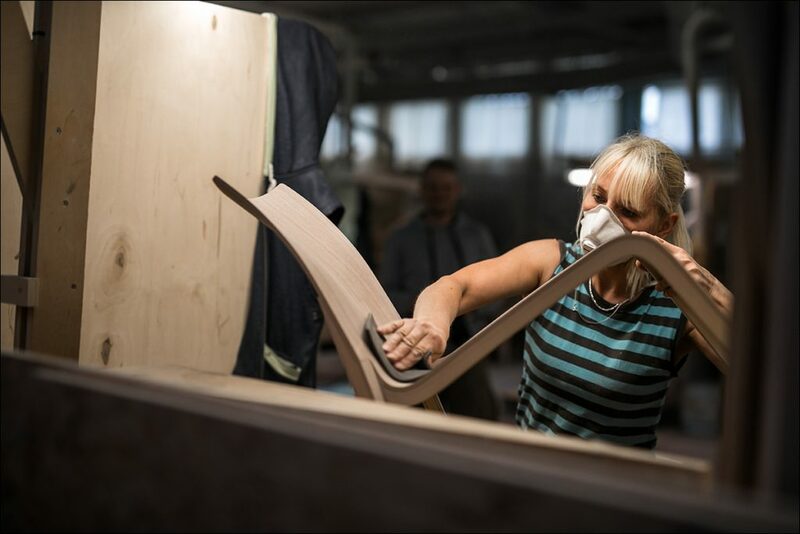 “we believe that good design is not just a solution of the primary so called pure functional problems, but creation of the message, that fills objects and concepts with cultural, philosophic, aesthetic and poetic content,” say both designers who have created graphic, industrial and furniture design for danish and international companies like Foraform, Bubi, Hay, Howe, Normann Copenhagen and their designs have received numerous prestigious awards. Founded in 2005 by Henrik Kjellberg and Jon Lindström. 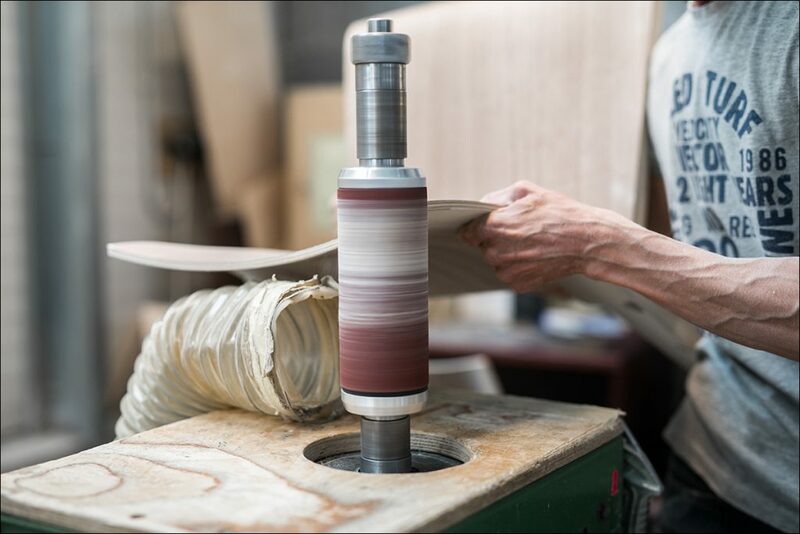 Being based in Stockholm, the studio focuses on contemporary public and domestic furniture for international market. Clients include Blå Station, Gärsnäs, Fritz Hansen, Martela and others. Their work has received several awards. 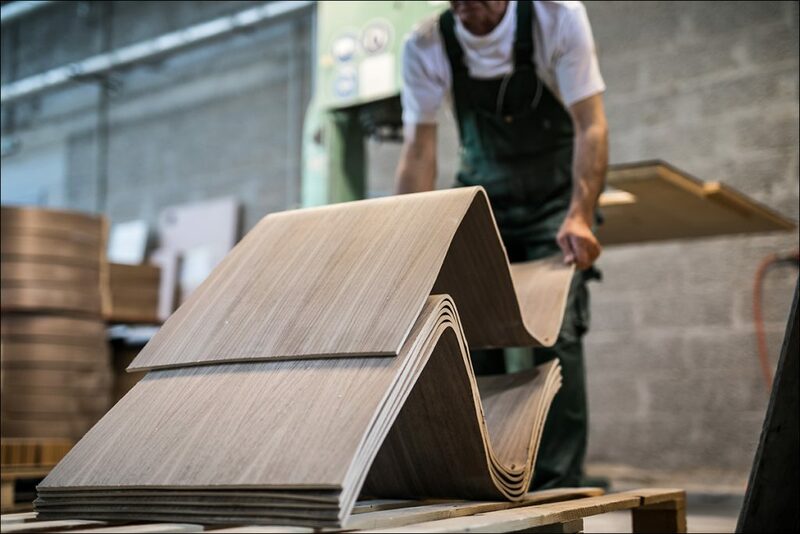 “We have a multidisciplinary approach to product design based on modern industrial parameters in the context of responsible mass production. We are driven by a curiosity for new technology, behaviours, materials and processes and find as much joy in exploring the possibilities of improvement within given strict limitations as we do in seeking the solutions that challenge what’s expected,” say H. Kjellberg and J. Lindström. One of Denmark’s most recognized designers, set up his studio in Copenhagen in 1993. He began by focusing on high-tech products for sports, professional and medical applications and home products, which led to product and furniture lines for Alessi, Bang & Olufsen, Muuto, Cappellini, B&B Italia and Moroso among others. Jakob’s work has been exhibited worldwide and has received numerous awards (3 Red dot and 6 IF awards) as well as becoming a part of the permanent exhibition at Moma. Wagner’s simple yet sophisticated work expresses the essence of a product in a minimalist, poetic and playful manner. his design process is detailed and considered, but also user-centric, which results in timeless, iconic design.